Do You Remember These Iconic Albums From 1999? Let’s take a trip back to 1999. MySpace (a.k.a. the original Facebook) was just launched, Friends was the number one show in America, people were beginning to freak out about Y2K, and the black market music service Napster had taken over the web. Luckily for Napster, there was a ton of new music being released in 1999 for teenagers all over America to illegally download. It’s hard to believe it’s been over twenty years since we first heard these iconic albums. Read on and see if you remember all the boy bands, pop princesses, Latin flare, and electronica from 1999.
Who could forget about the two pop princesses who battled it out at the Grammy’s with their 1999 debut albums? The release of TLC’s fourth studio album came after a lot of drama. In 1995 they filed for bankruptcy, ended up in a huge legal feud with their music label, and the three members with fighting constantly. Still, they set out and released FanMail in February 1999. 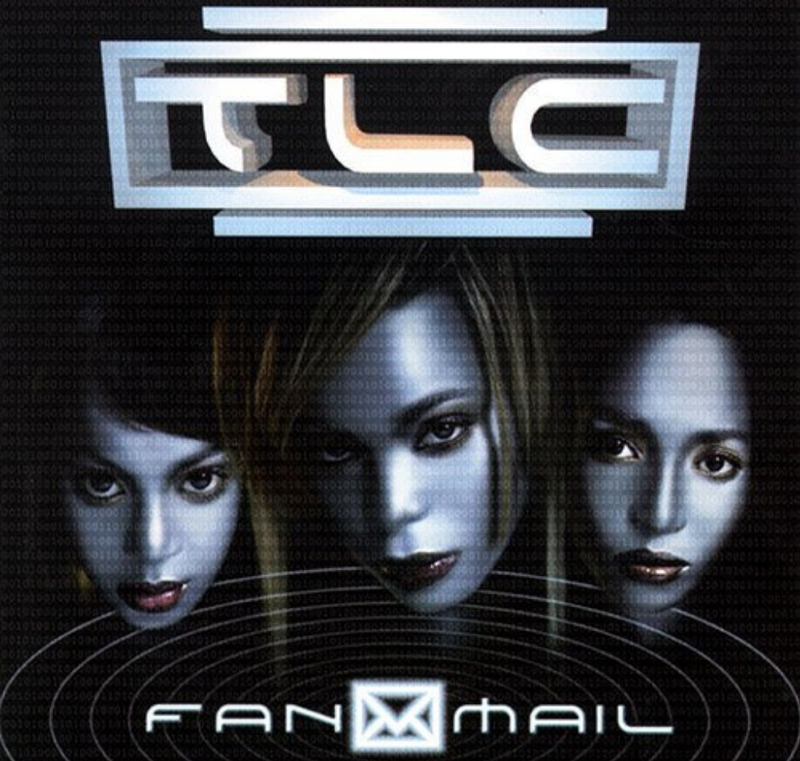 FanMail is best known for giving us the song “No Scrubs” and being Lisa “Left Eye” Lopez’s last album. The album debuted at number one, was certified six-times platinum, and won the group three Grammy awards.